I am an obsessive compulsive tumbler hoarder. I am constantly buying and then getting rid of tumblers. I have currently been juggling two llama tumblers, which I love, please do not get me wrong on that, but there are issues with each one. 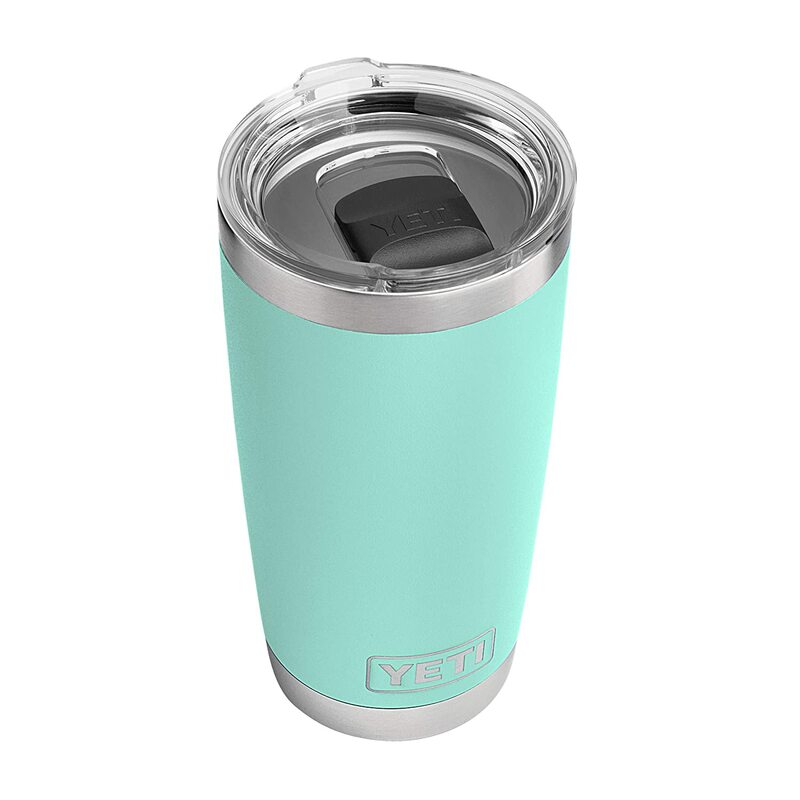 I went into a local Ace hardware store today and saw their selection of Yeti tumblers and fell head over heels for the 20 Ounce Rambler Tumbler in Seafoam Green. For $40 at Ace, I figured I would check Amazon really fast, because I have an Amazon gift card that has been hanging over my head since Christmastime, and I thought I had seen it already on Amazon for a cheaper price. Amazon does have it for $30. 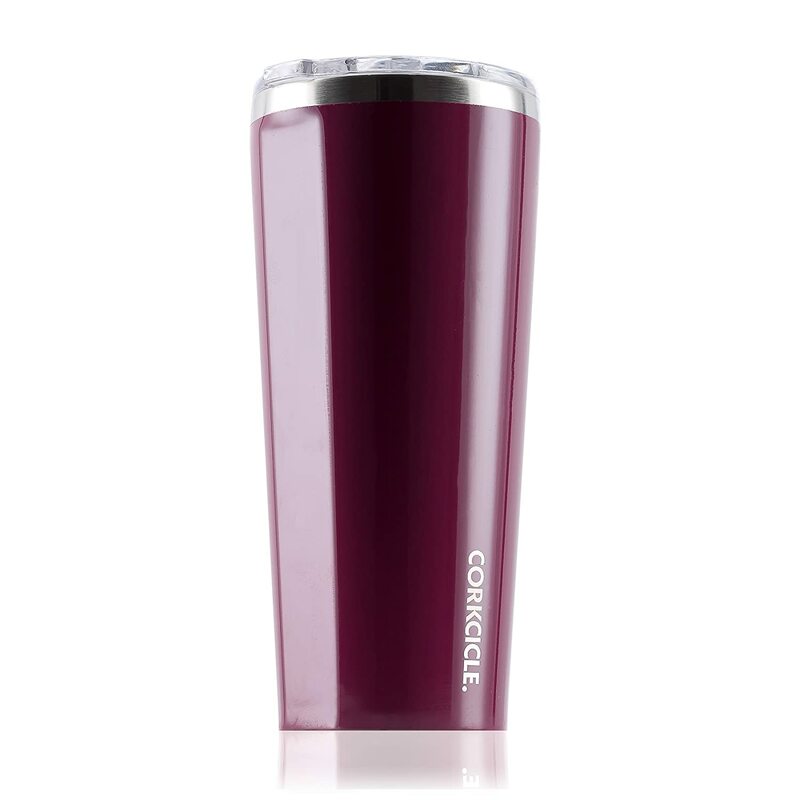 Amazon also has Hydroflasks for around $45….and some Corckcicle tumblers (which they coincidentally sell at the store that I work at) for around $30 for a 24 ounce tumbler…in the shade Gloss Merlot which I really like. So what this boils down to is this…do I bother spending more money on yet ANOTHER tumbler that will probably get chucked into a GoodWill box one day, or regifted to my little sister or just lost in my room? I think the answer is yes. Get another tumbler. You deserve it. This is probably what people on Hoarders say to themselves every time they bring home another cat or piece of newspaper. One day I might be found by my family under a pile of tumblers, unable to have escaped my untimely death. It’s a real possibility. I should probably be careful of that. Now if you’ll excuse me, I have a tumbler to order.